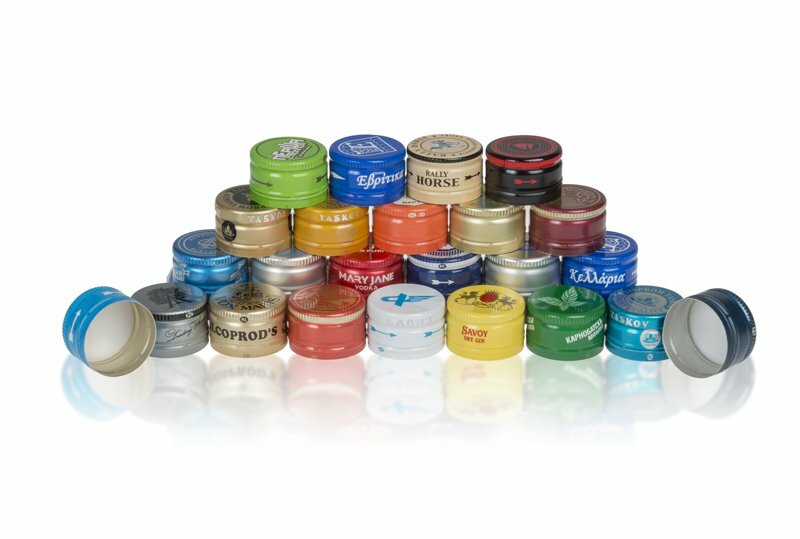 It is a rapidly developing huge market that needs multiple various types of packaging. 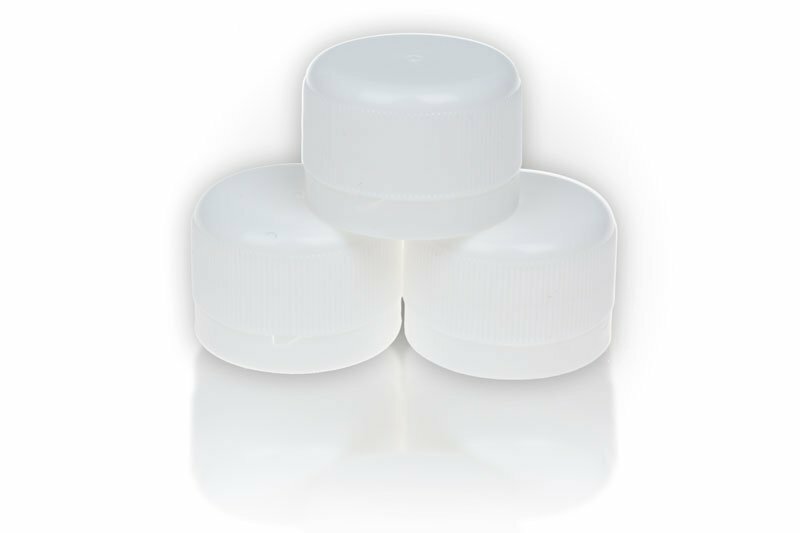 For the pharmaceutical industry Herti offers mainly plastic caps PSO, aluminum caps with special liners and plastic measuring cups. 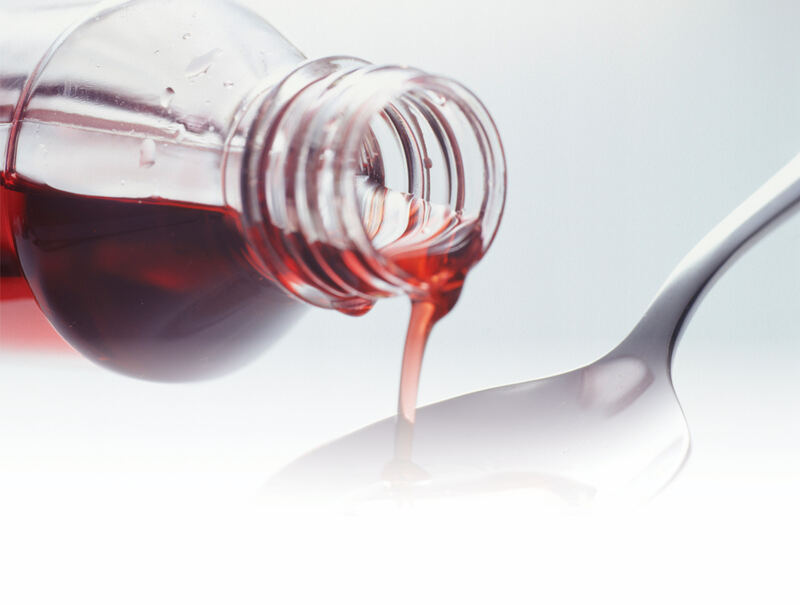 In the course of many years our R&D specialists work in close collaboration with customers in pharmaceutical industry at every stage of the development of new products, selection of materials, creating designs, ensuring reliable information for the chemical stability and sterilization suitability. They give advice and provide all necessary certificates at each step required for medical and pharmaceutical needs for approving a product. The long standing partnership with famous Bulgarian medicine manufacturers helps Herti to better understand the needs of the industry and to improve its products and services.